This week my friend Becky set up an awesome get together. We had a Pinterest Party. We set out to make snowflake ornaments. What she didn’t tell me at first is that these would be stick ornaments. I am all for something rustic though so I went and ended up making 5 different ornaments. If you are looking for an easy and fun craft for kids, this is a must! 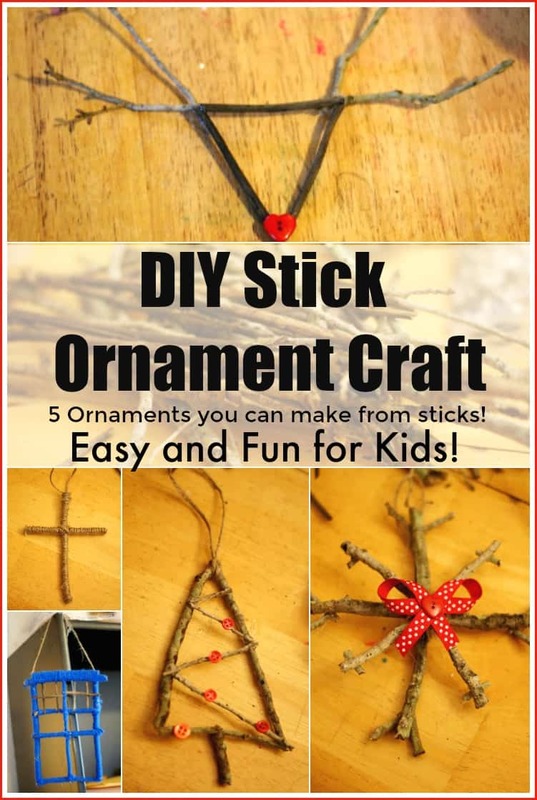 We had so much fun with this diy stick ornament craft!